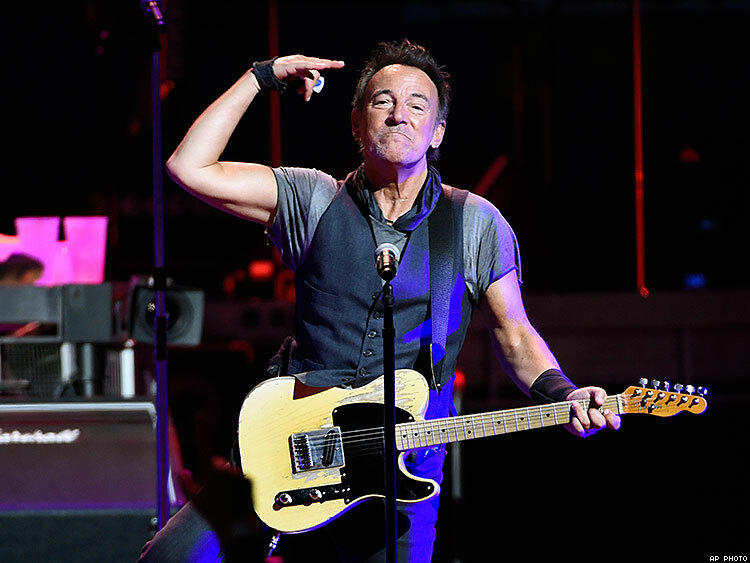 Springsteen does not have a hungry heart for bigotry, so he's not going to play North Carolina. Bruce Springsteen is proving it all night — and longer — that among LGBT allies, he is indeed the Boss. The rock superstar is canceling his planned Sunday concert in Greensboro, N.C., in response to the state’s enactment of a law that prevents cities from adopting or enforcing LGBT-inclusive nondiscrimination ordinances and bars transgender people from using the restrooms and locker rooms in public buildings that comport with their gender identity. He wrote and performed the song “Streets of Philadelphia” for the 1993 movie Philadelphia, the biggest Hollywood film to that date on the subject of AIDS; he won an Oscar and four Grammys for the tune. He has shared the stage and friendship with lesbian rocker Melissa Etheridge. On his current tour, Springsteen and his E Street Band are playing all the songs from The River, his 1980 double album, along with other selections. The next concert date is Tuesday in Columbus, Ohio. Ticket-holders for the Greensboro show will be able to get refunds at the point of purchase. Republican congressman Mark Walker, who represents parts of Greensboro, decried Springsteen as a “bully” and defended the law in an interview with The Hollywood Reporter. Human Rights Campaign president Chad Griffin, though, had nothing but praise for the rocker.